For your Valentine's Day evening on fébruary the 14th, discover Paris Illuminated while tasting a glass of Champagne. 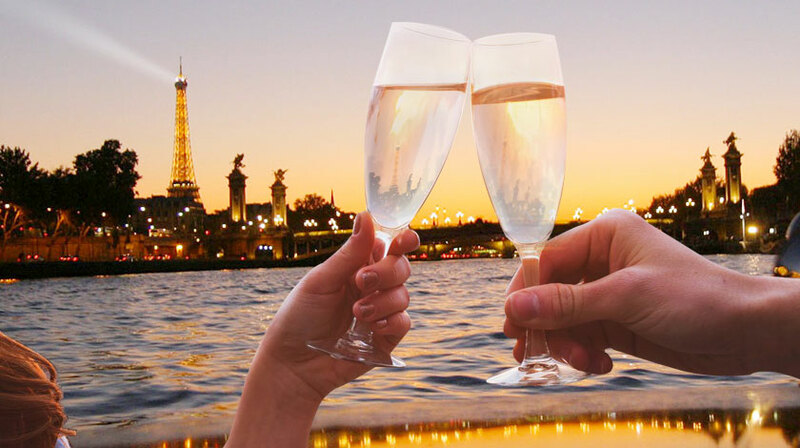 Vedettes du Pont neuf propose you for your Valentine's Day a night cruise with champagne to discover the magic of Paris Illuminated. Let's go for an early Seine dinner cruise with musical background ! 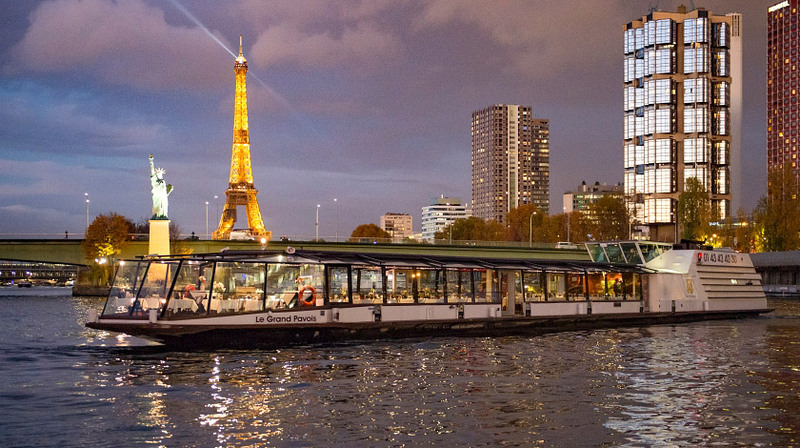 With an attractive price, we offer a dinner cruise to admire the most beautiful Parisian monuments during a complete tour. 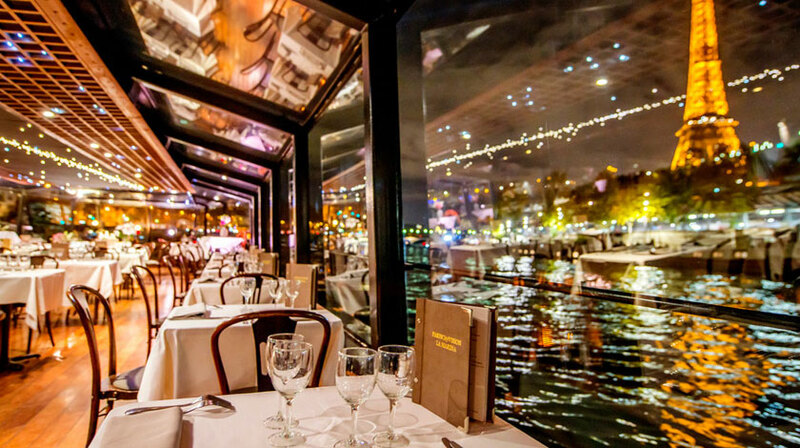 The cruise in the early evening will allow you to enjoy the end of your night in Paris according to your desires. Um evento excepcional para celebrar ?